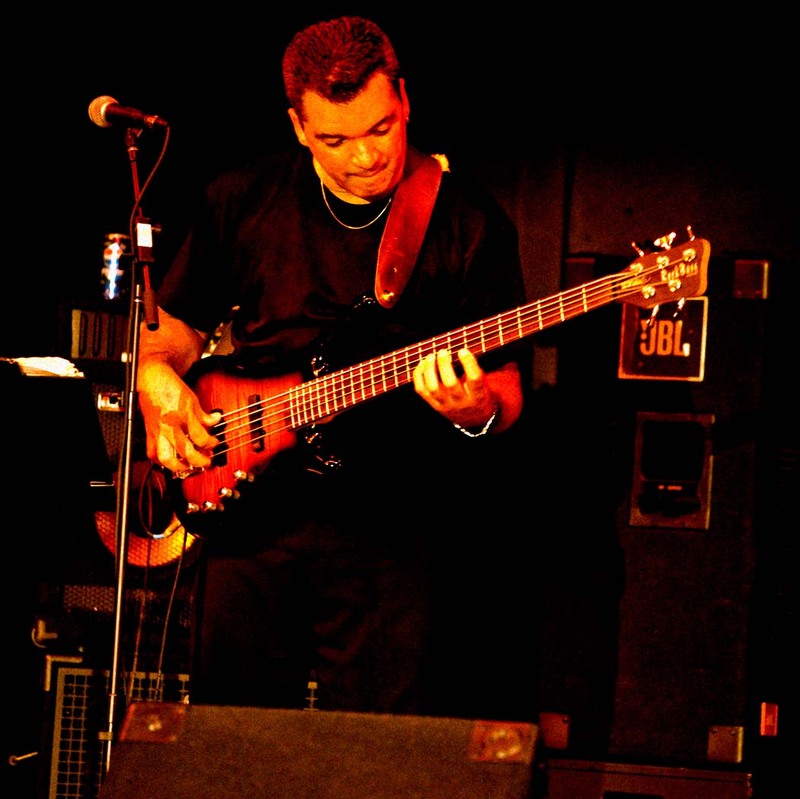 Paul John Cruz is a Bass Guitarist of 20+ years of experience, with a college background as a music major along with an extensive history of live performance, studio recording, teaching, and song writing. 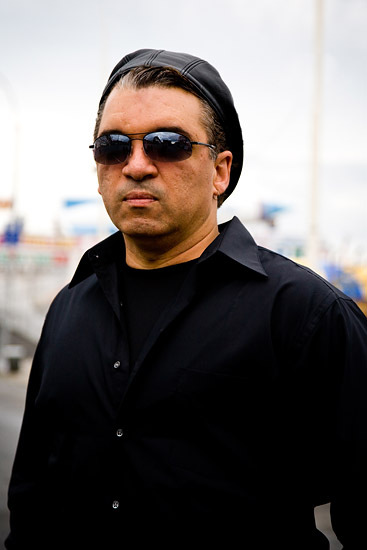 Paul has performed with opening acts performing with Night Ranger, Fishbone and G.E Smith. Paul has also studied with many bass guitar legends such as Jerry Jemmott; who was the backbone of a consortium of the world's greatest rhythm sections Rhythm Sections that included Eric Gale, Billy Butler, Vinnie Bell, Cornell Dupree, Carl Lynch, Wally Richardson, Hugh McCraken, Herb Lovelle, Paul Griffin, Frank Owens, James Booker, Herbie Hancock, Bob James, Jimmy Johnson, Gary Chester, Bernard “Pretty” Purdie, Ray Barretto, Montego Joe, & Johnny Pacheco in New York and Roger Hawkins, Jimmy Johnson, Barry Beckett, Duane Allman & Bobby Womack In Muscle Shoals. Jerry was also a long time, close friend to the world famous jazz bassist Jaco Pastorious (Deceased 1987).Through private lessons, Jerry shared with Paul many notes written and created by Jaco himself. They together studied some of Jaco's original techniques and approaches to jaco’s scalular studies and rhythms. Paul has also studied with Bass guitar Virtuoso Randy Coven who has also performed and recorded with: Brain Setzer (Stray Cats), Alan Holdsworth, Larry Coryell, Jeff Watson (Night Ranger), Joe Lynn Turner (Deep Purple), Vivian Cambell (Def Leppard) and TM Stevens. Paul was also a student of Barry Dunaway who was the Bassist for Yngwie Malmsteen for several tours. Paul has performed with groups over the years such as Nova who were aired on MTV along with several Tri state cable network interviews with a tour of the East coast from Boston to Florida ending with an opening concert for the Band FishBone at the China Club in NYC. Paul also has an extensive background in Keyboards, guitar, drums and percussion including training in audio technology and home/studio recording. Paul is presently endorsed by PBC/Dave Bunker Guitars. Dave Bunker is the inventor and creator of the Tension Free neck system.